Audi wanted to round out their Super Bowl ad campaign for the new A8 by increasing their Facebook presence. By leveraging the Super Bowl spot on YouTube, we created The Audi Estate Sale. The Super Bowl spot, “Release the Hounds” is a bedtime story bidding good night to old luxury, a daring escape from an old luxury prison, and a Facebook app estate sale where where stuffy old luxury items are exchanged for new modern ones. We created a Facebook app to take the Audi Super Bowl spot hosted on YouTube, which was part of the Super Bowl Ad Blitz, and pulled it into a flash game where the player clicks on as many old luxury items as they can to unlock new luxury items that players could be entered to win. The game was structured so that users could play as often as they wanted to win certain prizes; and that all players were equally entered into a sweepstakes for the Grand Prize. 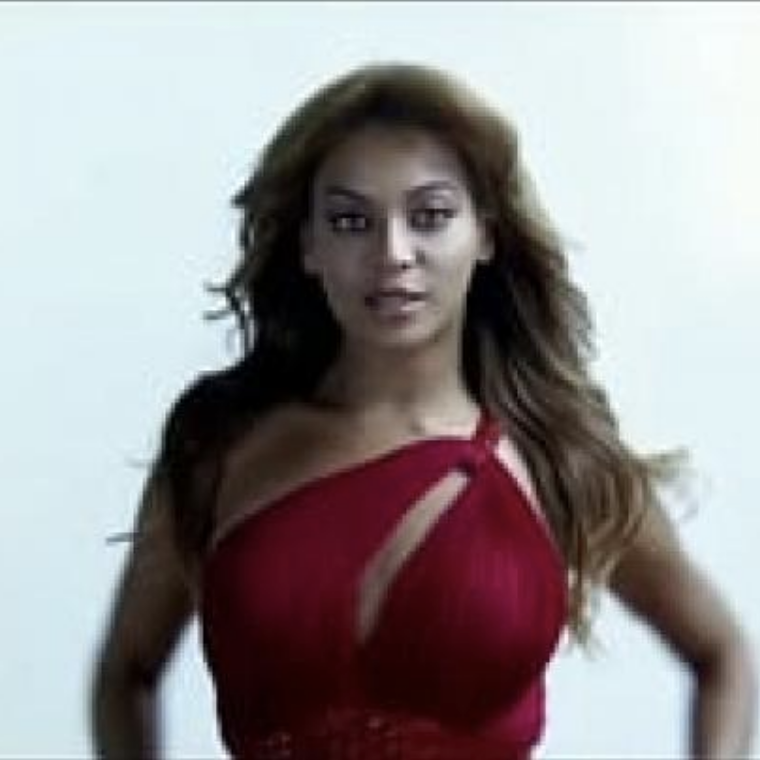 The game was designed to bring in as many Youtube views to the Super Bowl spot through the Facebook app as possible as well as driving viewers from the Audi Youtube Channel and Audi Twitter account to come to Facebook to Like the Audi page and play the game and interact with the TV spot. The app was gated for players to Like the Facebook Audi page to access the game, and would click on the YouTube video play button to begin the game. Every time the user played the game on Facebook, there was another Youtube view. We mapped out the points system and gamification based on the luxury items, their time and frequency on screen versus the prizes and their value in the Audi Super Bowl spot. We added features to the game such as leaderboards as ‘virtual bids’ so users could compare theirs score with all players and with your Facebook friends. This encouraged users to challenge each other and continue playing and upping their scores. Audi released new prizes every day for the week of Youtube Ad Blitz so users could return daily to compete for a whole new set of prizes. Prizes were all new modern luxury items, such as an Eames chair or a limited edition Shepard Fairey print. 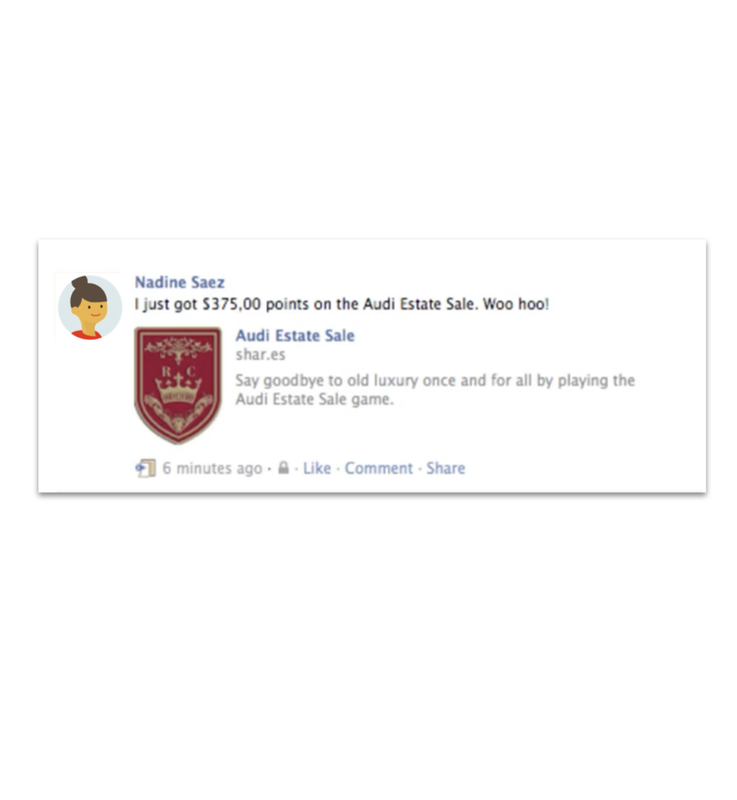 We conceived, designed, produced and shipped the Audi Estate Sale Facebook App in 18 days with bzor.com on front end and ThisMoment for back end development. As the creative, strategic and technical lead, I partnered with VBP studio for creative deliverables, another internal team managing the YouTube account, our client’s social media partners managing Twitter, a contest fulfillment vendor, and development partners for campaign integration and build. Brand and site refresh for the Twitter Official Partners site. Latest version of design system. Audi T3 Super Bowl campaign. YouTube Channel and interactive videos for Green Police.